These confined spaces are not intended for continuous occupancy, why? 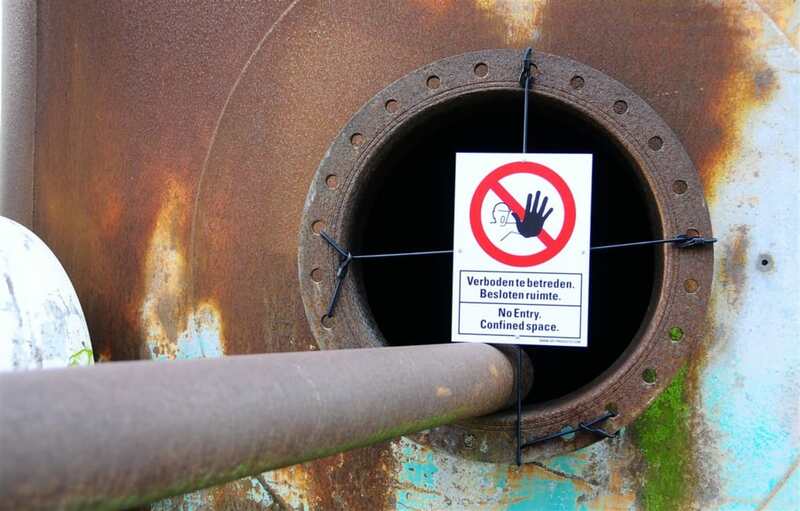 If people work in a confined space, they could face life-threatening hazards such as toxic substances, electrocutions, explosions and asphyxiation, there could result in serious injury or death. 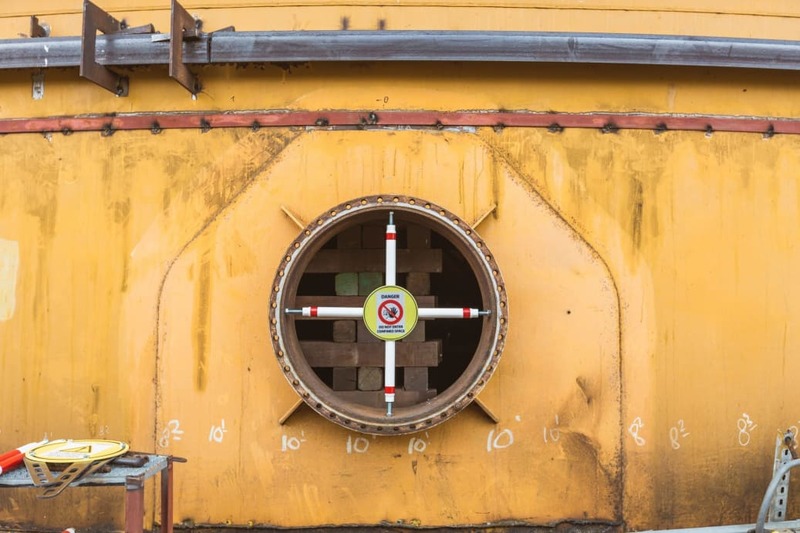 CableSafe’s confined space entry protection barrier or manhole protection barrier is the ideal tool for employees and contractors to secure these dangerous openings. The barrier warns co-workers and public of dangers and prevents unauthorized (or accidental) entry. The law requires employers to provide their employees with safe and healthful workplaces. With CablesSafe range of safety products you can avoid penalties that come with non-compliance to safety standards and legislations. Designed as a physical barrier with a sign that hooks easily on the rungs so the warning cannot be missed. 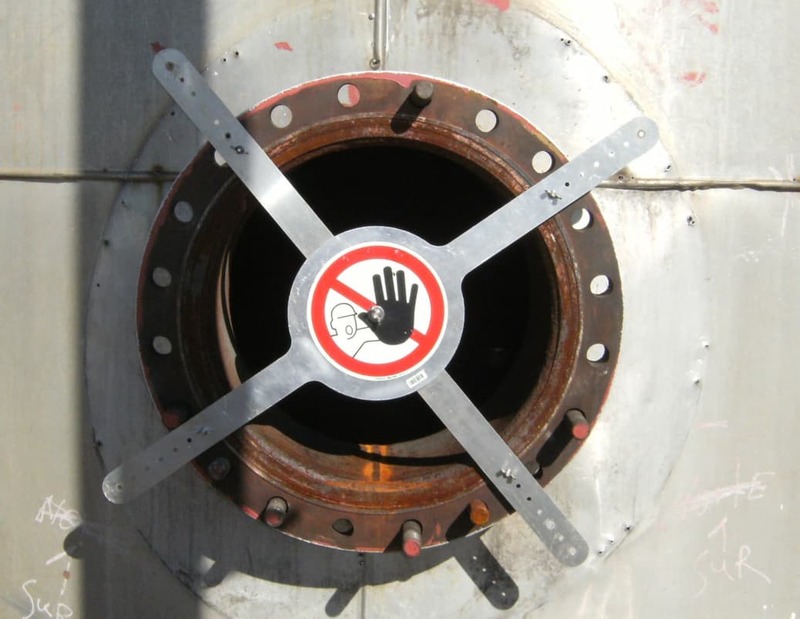 This prevents unauthorized entry to manholes, vessels, tanks and vaults. The barrier is durable, has a diameter of 990 mm (40 inch) and a 4 mm thickness and can withstand impacts, scratches, and other industrial conditions. For easy installation the barriers are equipped with bolts & nuts. Based on specific needs, magnets (95 Newton; 9.5 KG force) and locks can be provided on request for easy handling and/or locking of the confined space protection barrier. Specially designed with a bright yellow colour. 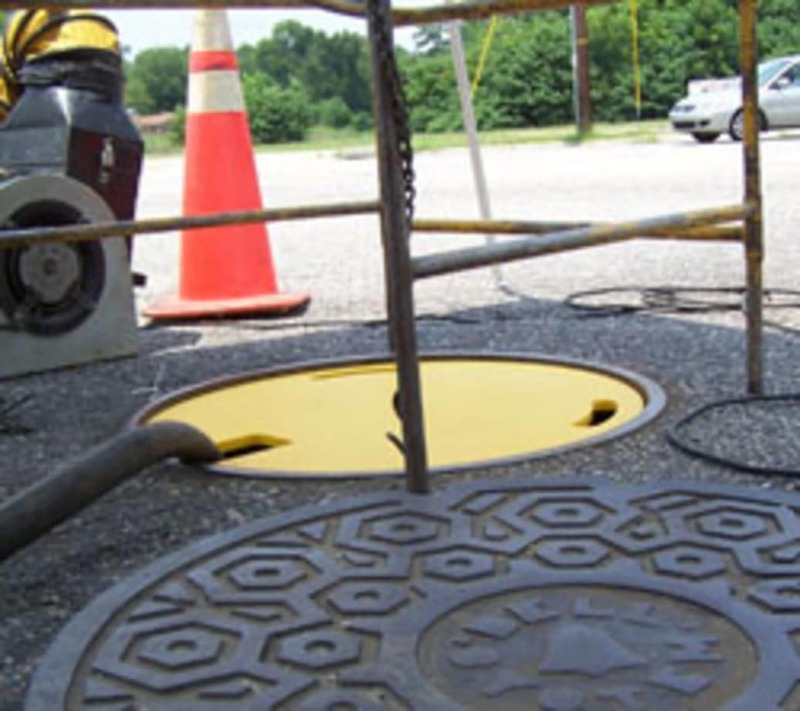 CableSafe’s manhole cover prevents a fall-in for workers while performing activities around an open manhole. It is strong, can support 140 kilograms and the frame is furnished with anchor bolt holes. We offer standard off the shelf safety systems as well as customized solutions to meet specific jobsite requirements. We are a family owned specialized engineering company (part of the Westmark). Consisting of a group of engineers with 40+ years of operational experience in the oil and gas, chemical, construction and power generating industry. 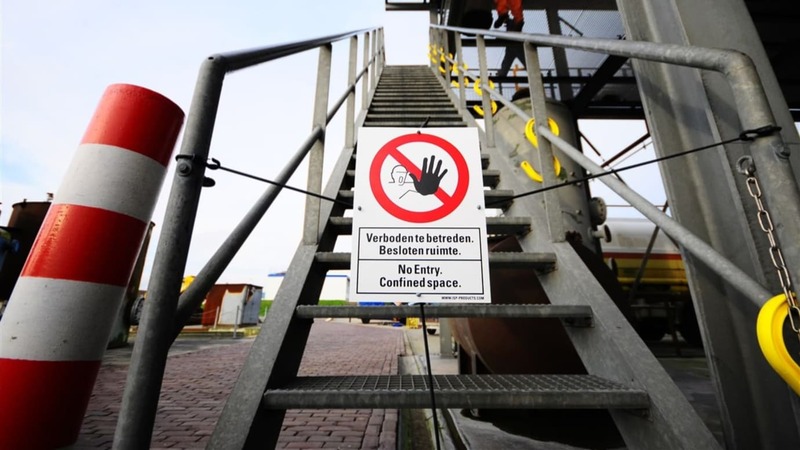 We specialize in Cable Safety, Confined Space Safety and Dropped Object Prevention. All of our Safety products engineered in North America or the EU, guaranteeing reliability and quality.